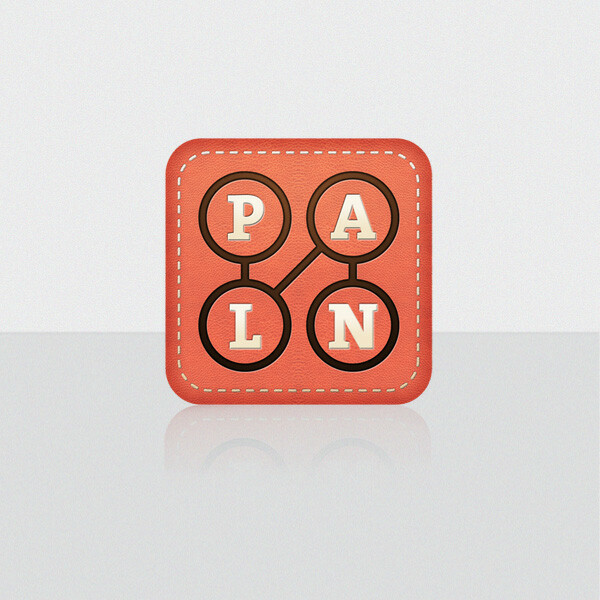 P.L.A.N - play, live, act, now! 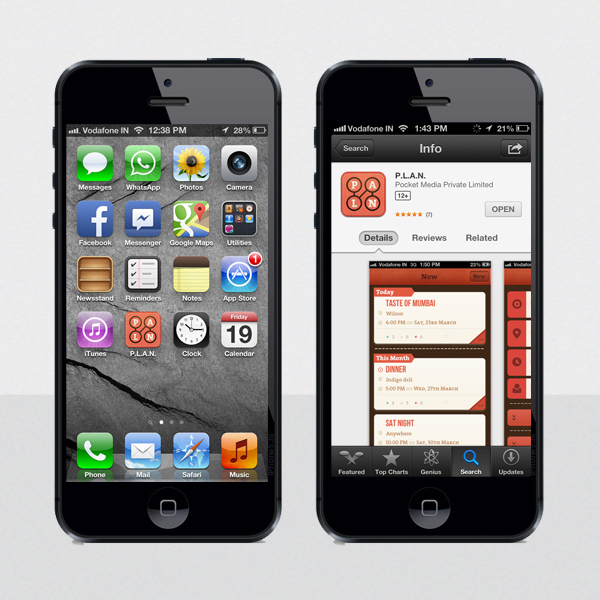 is an iPhone and Android app meant for planning your daily social outings easily with friends, family and colleagues. It saves the extra effort involved in calling and coordinating social events and is easy to edit plans on this app. The app is synced with facebook to make its working seamless. The icon represents the flow of making a plan with friends and making things move from A to B. Since P.L.A.N is also an acronym, each letter has been given individual importance.